In the very near future it will be “sweater weather” (HOORAY! ), and I bet you will want to have a great cozy scarf to snuggle into when heading out to the great outdoors. I know that I do! Call them what you want- Blanket Scarves, Ruana Wraps, Shawls, Scarves, Pashminas, etc. they are the perfect cold weather fashion accessory. Not only are they cute, but they are necessary as well. It’s the PERFECT FALL FASHION PROJECT! And it’s SO EASY! One of my inspiration scarves from Zara! LOVE IT! 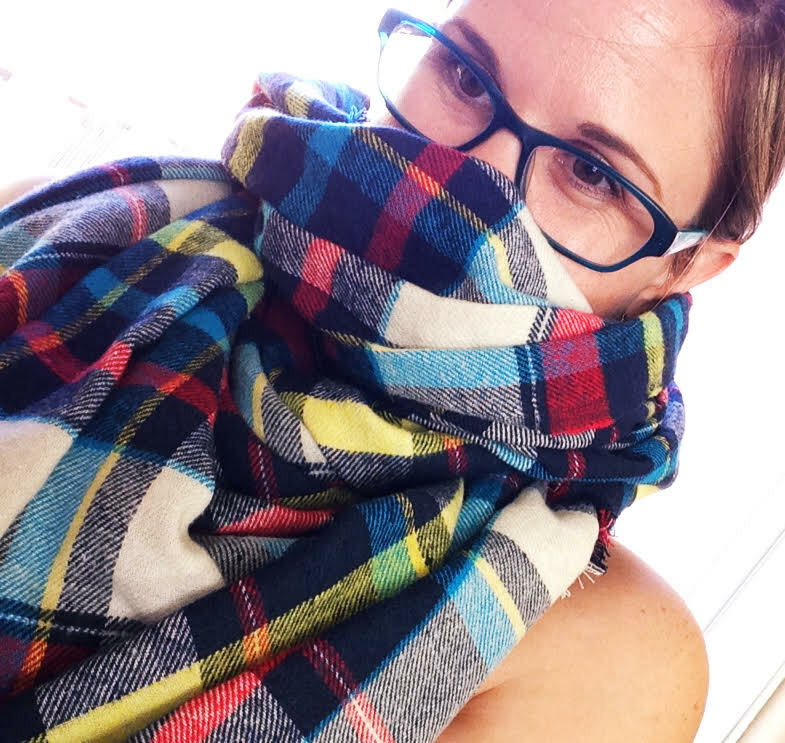 Making your own Blanket Scarf is incredibly easy! If I can do it, then YOU can! It only takes TWO steps and a handful of patience. 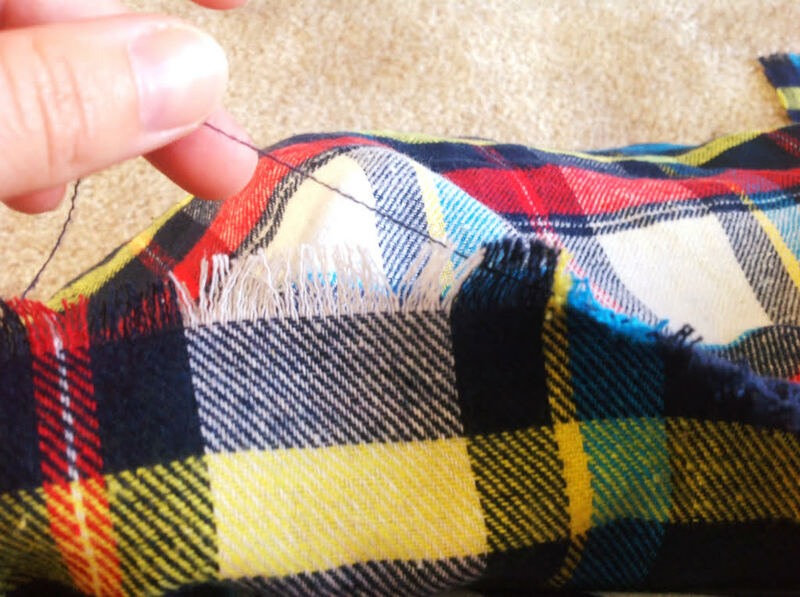 Next I sat down with my seam ripper, and an episode of Project Runway and frayed the edges of the scarf by pulling out the threads individually until my fray was about 1/4 of an inch long. You can make your fray longer if you’d like, it just depends on your preference. 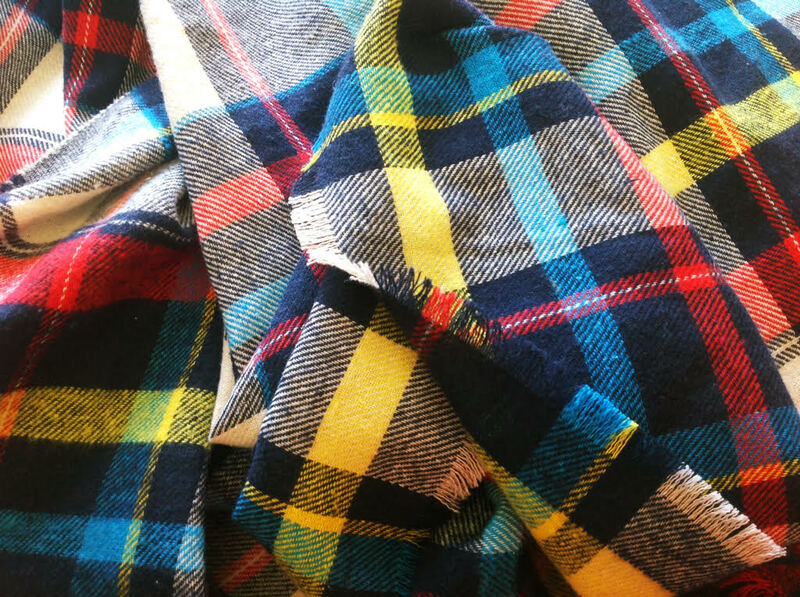 Once all four edges are frayed to your liking, you are done and ready to wear your new cozy Blanket Scarf! It really is THAT EASY! 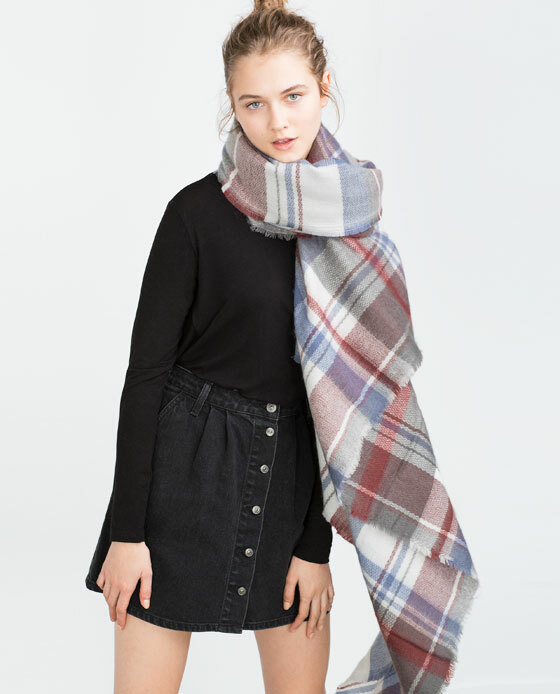 So now that you have your scarf all ready to wear, check out the website Fashionista for ideas on how to wear your new accessory! Go flaunt it! Make a bunch of them as gifts this holiday! You could even sell them and make some extra spending money! 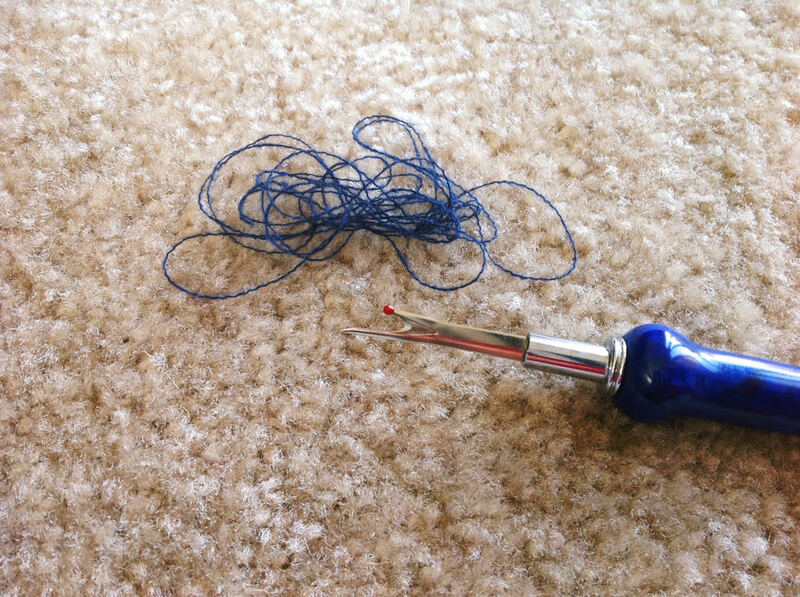 I think the thing that I love most about this project is that I was able to use something I already had on hand and make something fabulous with it. PLUS, it only took about an hour to make! 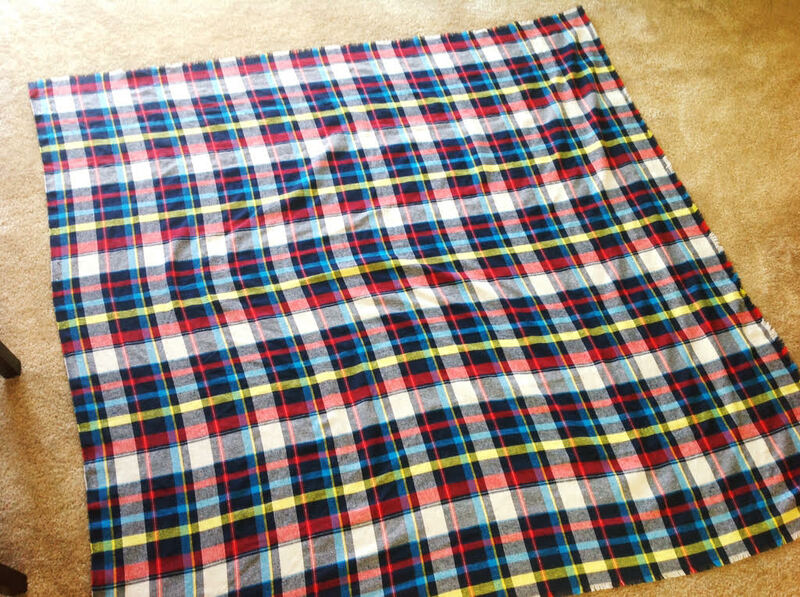 My fabric came from Hancock Fabrics, and I got it on sale for $4.99/yard! So my scarf cost me a grand total of $7.50, (since I only used 1.5 yards of what I had on hand) as opposed to the $29.50 a Zara scarf cost. That’s a $22 savings! I can think of a million things that I can do with an extra $22! 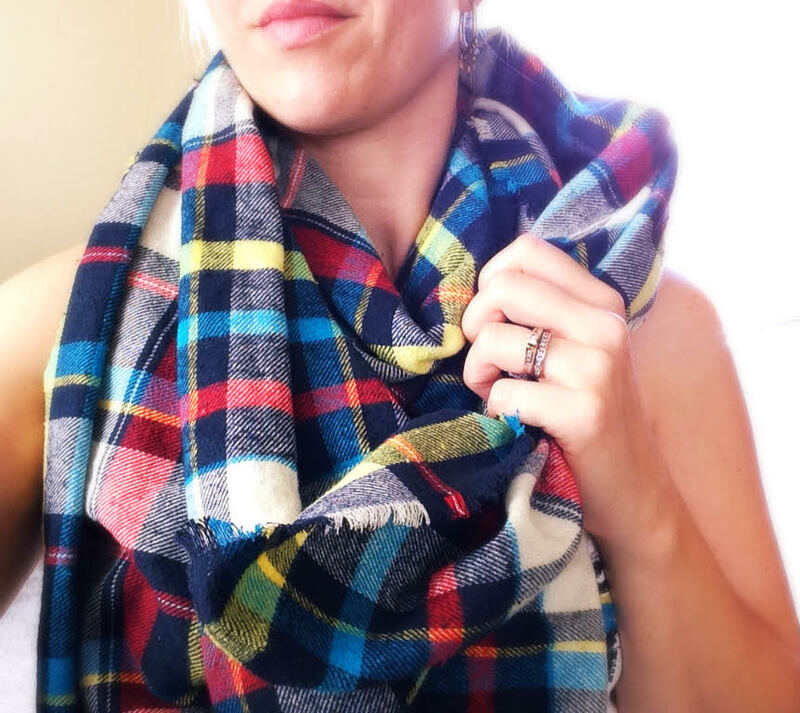 If you made one, I would LOVE to see how your Blanket Scarf turned out! Leave me a pic in the comments section below, or post your pic to my B&H Facebook! I love it too! 😉 It was such an easy and fun project, with such great results! I am totally going to Fabricland tomorrow to recreate this amazing scarf! Thanks for the tutorial!